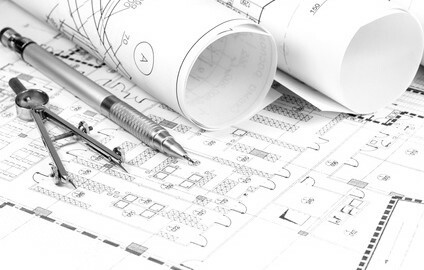 There’s an area of business that all too many architectural design firms tend to overlook. In the excitement of chasing that project they’ve just heard about, they sometimes forget to look at the risks involved should they be awarded the job. Yet controlling is one of the most important contributors to the company’s long term profitability. Is it a good project for your firm? What do you know about the client? Does he/she have a history of suing their design professional? Is the money there? How’s the schedule? A process to evaluate prospective projects and clients can dramatically decrease the likelihood of a claim. If there is a problem or litigation on a project, your contract will become a source of scrutiny. A contract is supposed to lay out who is supposed to do what as well as outline terms and conditions. 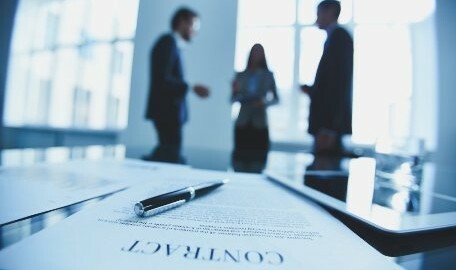 A well-written contract that accurately describes the intent of both parties will help prevent misunderstandings and simplify the resolution of any disputes that arise. Well-run firms have developed contract review policies and procedures to make sure their contracts are reasonable. The article goes on to discuss dispute resolutions provisions that you’ll want to check for in any contracts you sign. As both a project leader and a J.D. myself, I’ve always found it critical for this aspect of the negotiations to be dealt with throroughly and carefully. All too often, contracts with design experts are a case of “you don’t know what you don’t know.” So even if you’ve got decades of experience in drafting contracts and contract scopes, it’s always a wise idea to run this past your attorney. And as quoted in the article…make sure you have the right professionals on your side, i.e. a knowledgeable attorney and specialist insurance broker. And I would also recommend a professional with expertise at drafting agreements for design and engineering work that maximize performance and reduce risk. Get this critical process right, and you’ll be on the right path to finding projects and clients with whom you can have an enjoyable, litigation-free experience.